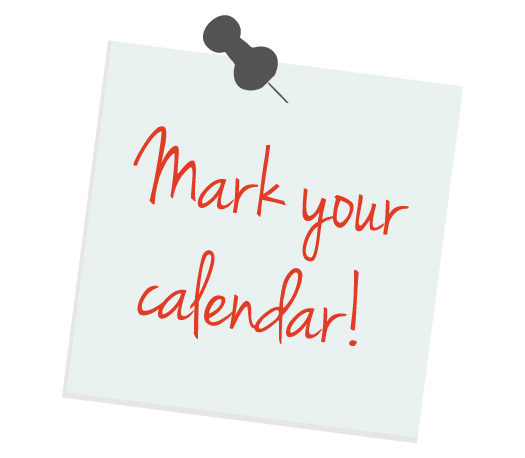 PTO News - Family Reading night, Read-A-Thon and more! To encourage greater participation, the Family Reading Night has been rescheduled to coincide with the conference night on Thursday, January 31! 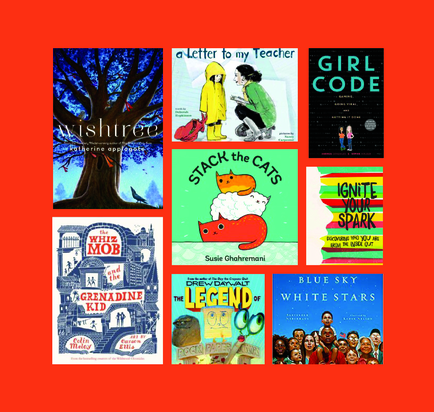 All families will gain valuable reading resources and will have the option to shop opening night of the 2019 Indianola Book Fair. Let's celebrate! Reading is my superpower! Keep tracking your READING minutes! Indianola students: return your ORANGE Goal Card for Week 1 this Friday (make sure you write your reading goal and minutes read)! Students who return goal cards will be entered into a prize drawing which will be announced Monday morning. 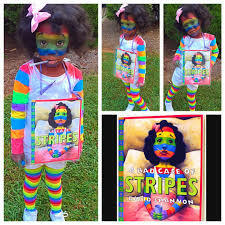 Also, share about your favorite book by dressing as a beloved book character, this Friday, January 25! 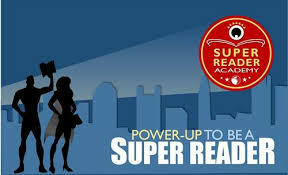 POWER UP your 2nd or 3rd Grade Reader by signing them up for the Saturday Super Reader Academy. This free academy has been super-charged with more locations, more seats, more intervention time, and more support to help more of our students meet and exceed the requirements of the Third Grade Reading Guarantee. 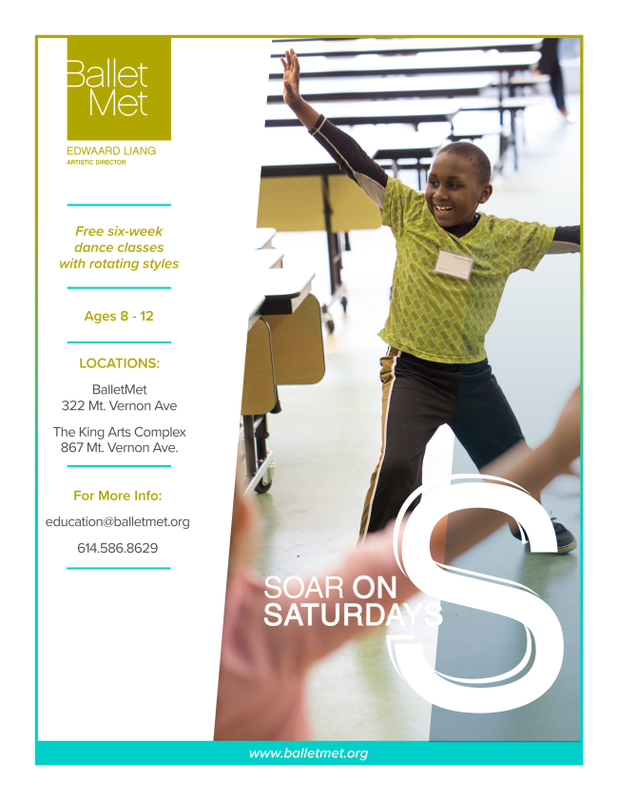 Every Saturday from January 26 - March 16 from 9:00 a.m. - Noon. Because different children often have different experiences in the same school, if you have more than one child in school, we would like you to focus on the experience of just one child in a particular school. Please take this survey about your oldest child who attends Indianola. 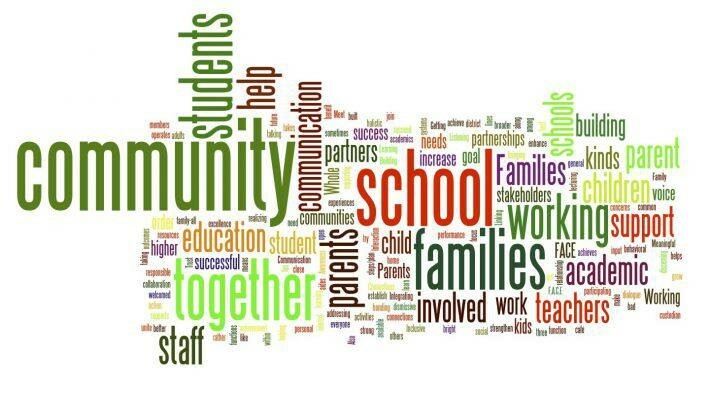 This feedback is valuable in planning future events and activities for our families as well as reflecting on our procedures as a school community. Enjoy free parking and free admission to select Ohio State sporting events: men's and women's swimming/diving and soccer, women's ice hockey, fencing, and more. Register now for spring break camp at OSU through recreational sports. Cost is $38 per day. Register here, click on "Community Porgrams", filter list by selecting Spring 2019 and Youth and Family for the category. **Rescheduled** Tuesday, January 29: "Brave the Future" at Whetstone High School, 5:45pm-8:00pm. Come and learn all that WHS has to offer. Walk ins the night of the event are welcome! But to be entered in a drawing for WHS spirit wear, pre-register by going to eventbrite.com and searching "Brave the Future"!! 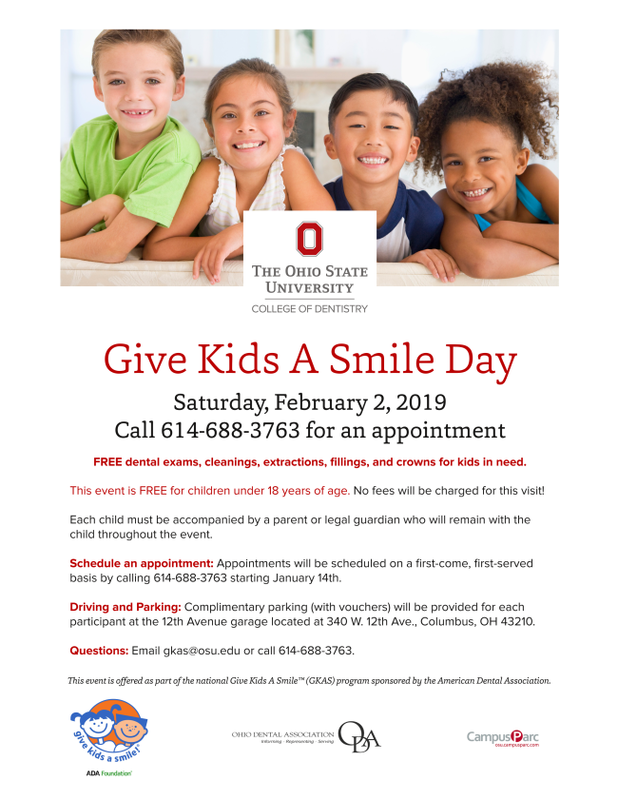 Register NOW for your child's free dental care!